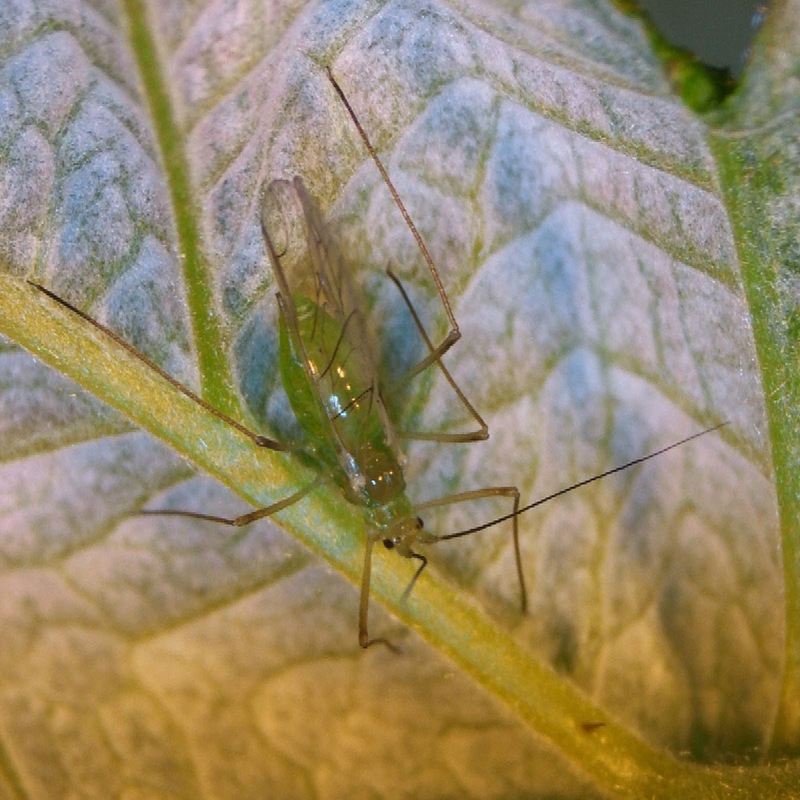 Based on reports from Erika Bent, Agricultural Pest Monitoring, a large raspberry aphid with wing pads was found this past week. This means flight may soon begin, so I encourage everyone to begin their aphid management program. For detailed information on the virus and vector, check out “Do you have Raspberry Viruses?”. 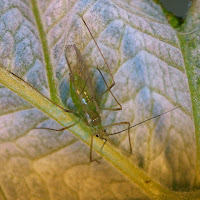 The large raspberry aphid vectors two viruses, Rubus Yellow Net Virus (RYNV) and Raspberry Leaf Mottle Virus (RLMV) both of which have been found in N.S. raspberries and blackberries. Registered insecticides can be found in Perennia's Raspberry Insect & Disease Management Schedule 2016. Please remember to check the product label because blackberries are not always on the same label as raspberries. Only products specifically registered for blackberries or the caneberry crop group (13A) can be used on blackberries. Please contact me if you believe you have raspberry virus and arrangments can be made for a visit and sample collection for virus testing.